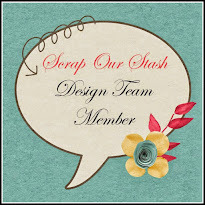 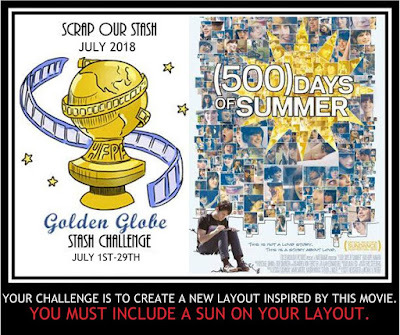 Carmen's here with a layout for Golden Globe SOS Challenge. 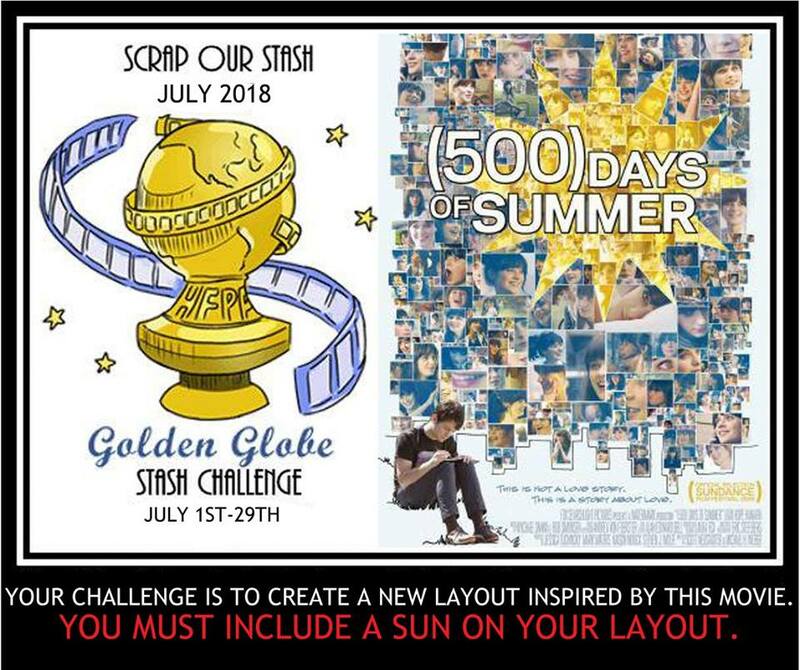 You must include a SUN in your layout. 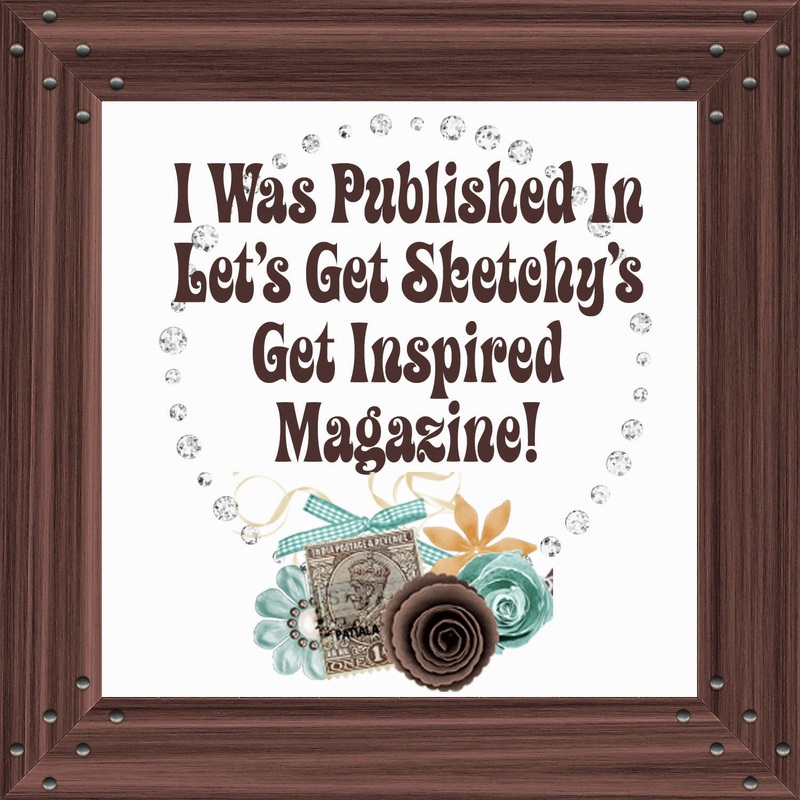 (thanks Missy Whidden for the inspiration). 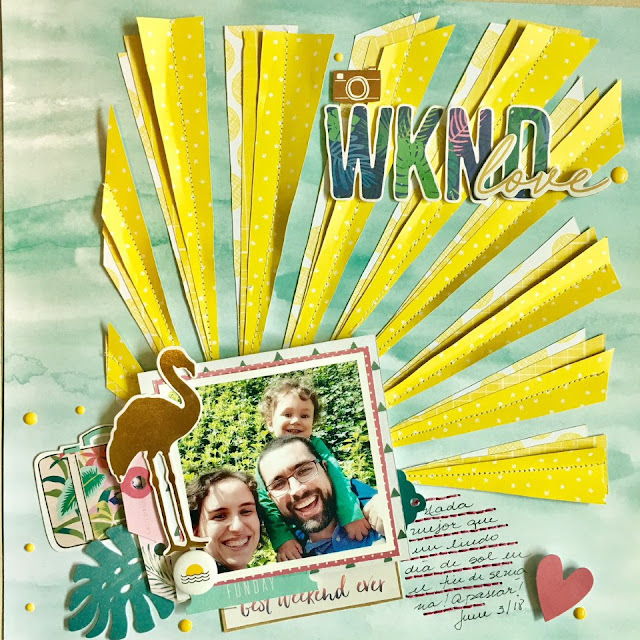 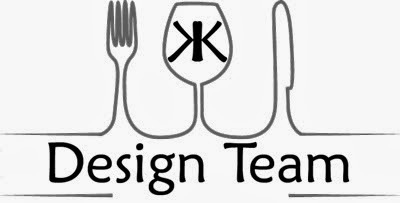 Can't wait to see your take on this fun challenge."